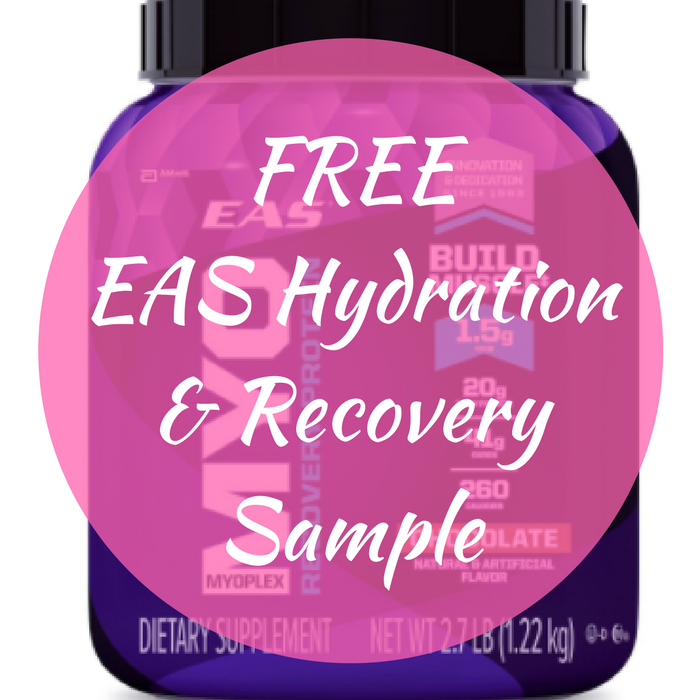 FREE EAS Hydration & Recovery Sample! You are here: Home / FREEbies / FREE EAS Hydration & Recovery Sample! FREEbie Alert! Head over here to score a FREE EAS Hydration & Recovery Sample by just simply filling out this short form! This product helps promote endurance for a better workout. Please allow 4 to 6 weeks for delivery!